Just like any other business, a good car wash starts with a detailed business plan. If you don’t know much about entrepreneurship, you might feel intimidated by the lingo and thought behind making one. Fortunately, we live in a time where you can figure out anything thanks to the internet, including making the perfect business plan. You will find a large variety of business plan templates online with different types of sections included. When you reference a template, keep in mind that a good business plan includes elements like an executive summary and market analysis. Before you begin your car wash business, you must find a way to fund it. You might have a nest egg to use or plan to take out a loan. But before you decide to make such a huge financial investment, consider factors like how much savings you need to keep and how much interest you’ll pay for a loan. Stay financially savvy when you put money into your new business. 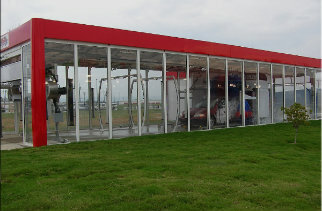 Automatic car washes: Customers use automatic car washes by paying for a wash package completed by a machine. 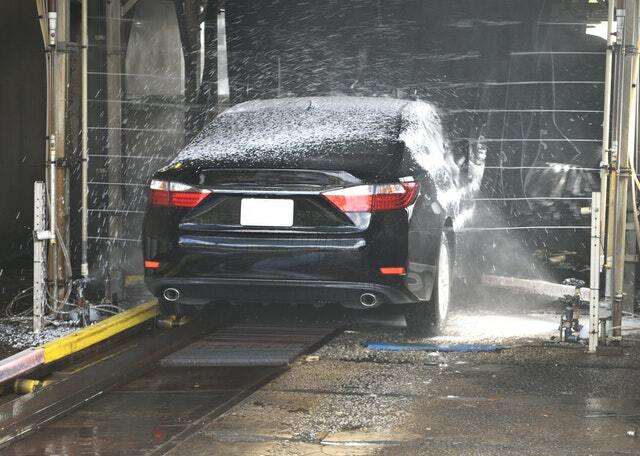 Conveyor car washes: These washes work similarly to automatic car washes, but instead of driving through the wash, the customer simply lets a conveyor belt move their vehicle. 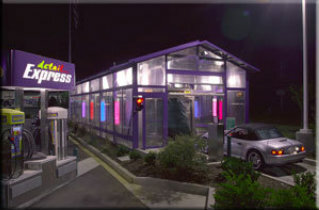 Self-serve car washes: Self-serve equipment lets your customers insert money to use a car washing tool for a set amount of time. Full-service car washes: Staff manage the whole process at full-service washes by cleaning both the exterior and interior of the customer’s car themselves. Once you know what kind of car wash you want to run, you need to either buy an existing car wash or build one. Both options involve a big investment, but they both have their own advantages. Buying an already built car wash is cheaper and easier than building one, but building one yourself gives you more flexibility and freedom. When you purchase a business from someone else, you can use their existing equipment and property. But building a car wash from the bottom up gives you free reign over your layout and services. Hungry for more car wash business advice after reading this post? Our guide to starting a car wash business can give you even more guidance to get you started. 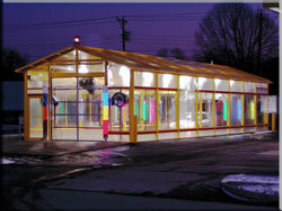 Contact us if you need more help or want to add an enclosure to your business.